Questions? We’re here to help! 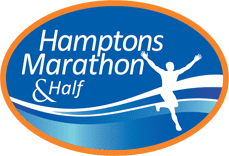 Please email us at info@hamptonsmarathon.com, and one of our team members will be in touch as quickly as possible!